When it comes to removing my makeup, the Ponds Cold Cream is still my all-time favourite. Make me choose between that and say, the Dermalogica Pre-cleanse (which I like too and is currently my favourite cleansing oil), I'll still choose Ponds. It's old school, I know. But it does the job of taking off my makeup even the waterproof ones, and it feels like I'm giving myself a mini-facial whenever I use it. 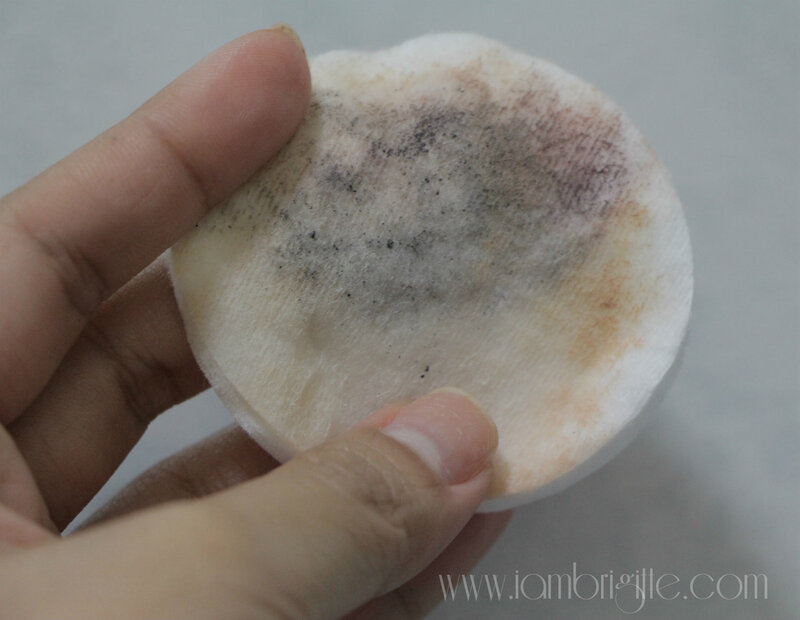 When I don't have much time to double-cleanse, or if I am on the go and I don't have water for rinsing, I use makeup wipes. I've tried a lot and I have a few favourites (Purederm, Neutrogena and Johnsons). I've also tried Bioderma in the past and I love how it looks and feel like water, and yet, does an amazing job in taking all my makeup off…yes, even the waterproof stuff. And the most amazing part is, there's no need to rinse with water! There's also Bifesta, but I never got to try that so I won't be able to say anything about it…for now. (laughs) I am sure there are other brands out there which offer the same water-like formulation of makeup removers, which they call Micellar Water. And to have options is good. Now it's just up to the buyers to choose, depending on their needs and of course, budget. When it was launched, there was a very limited stock available so I made sure I got myself one. I went all the way to Plains and Prints in Glorietta and luckily, I was able to get their last one! 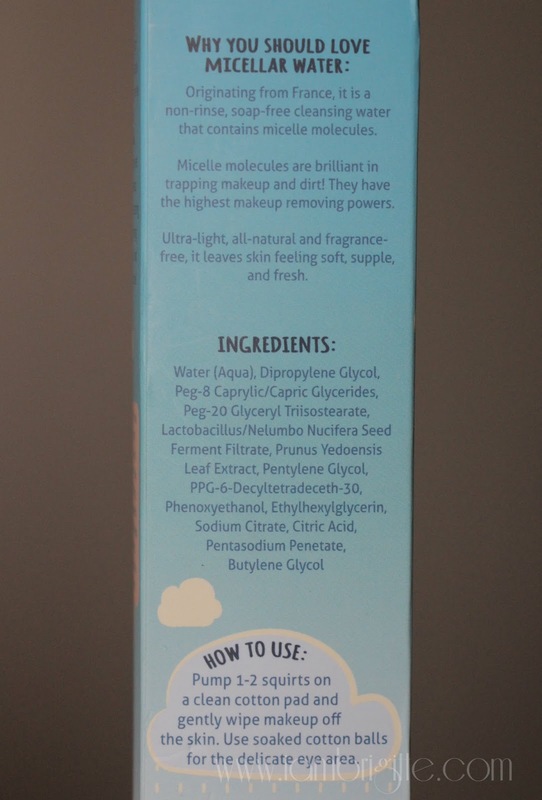 So what exactly makes this Micellar Water so special? Aside from the Micelle molecules, it also has special skincare ingredients like Japanese Tea Extract and Lotus Seed Extract. 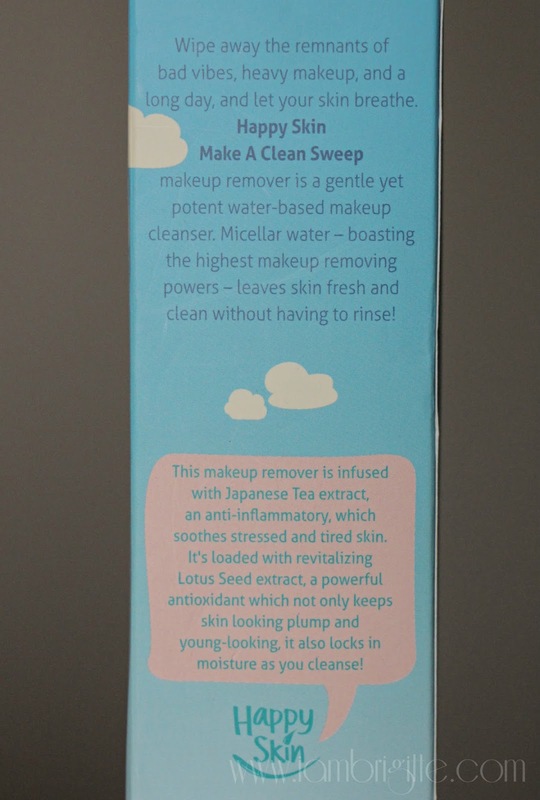 This makeup remover doesn't just clean your face, it also makes the skin healthier and happier…thus, making it more beautiful. 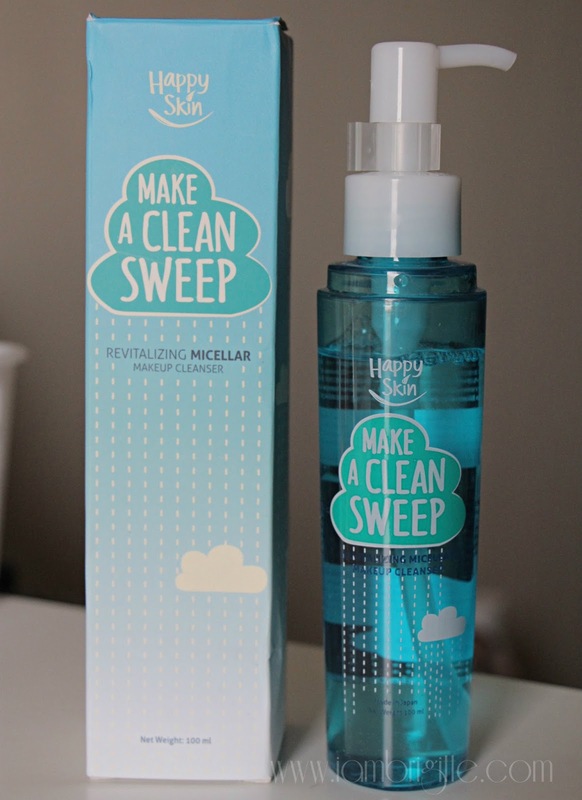 The Make a Clean Sweep makeup remover is packaged in a refreshingly light packaging that comes with a pump. 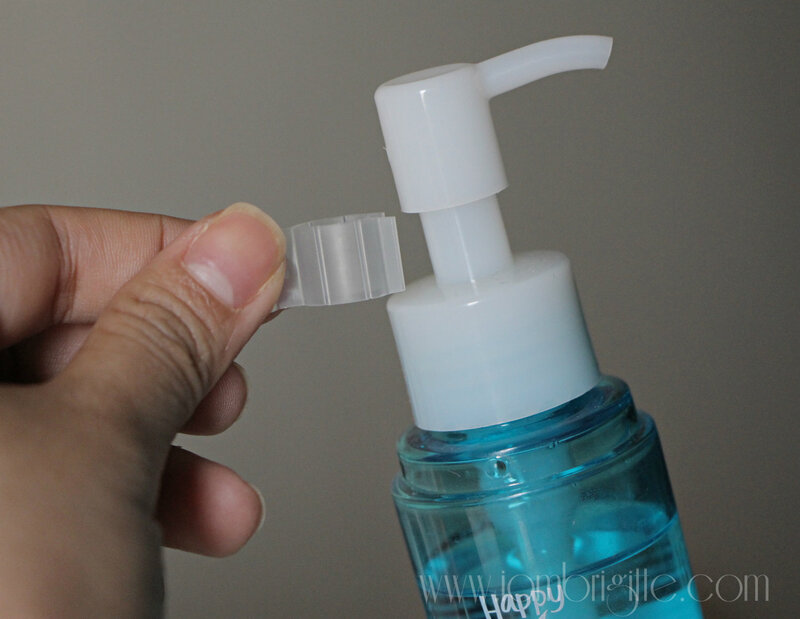 It also has a pump stopper so you don't need to worry about pressing the pump by accident when you bring it along when you travel. 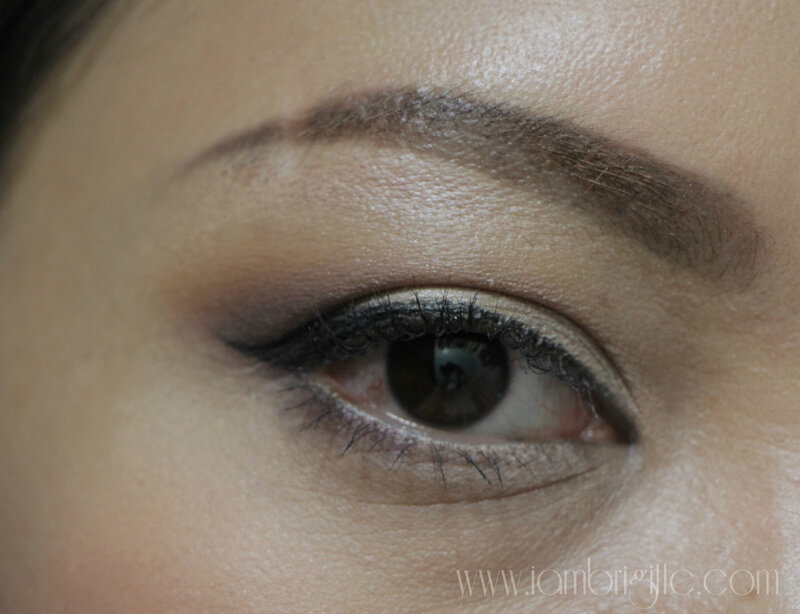 For my eye makeup, I always use waterproof eyeliner and mascara. 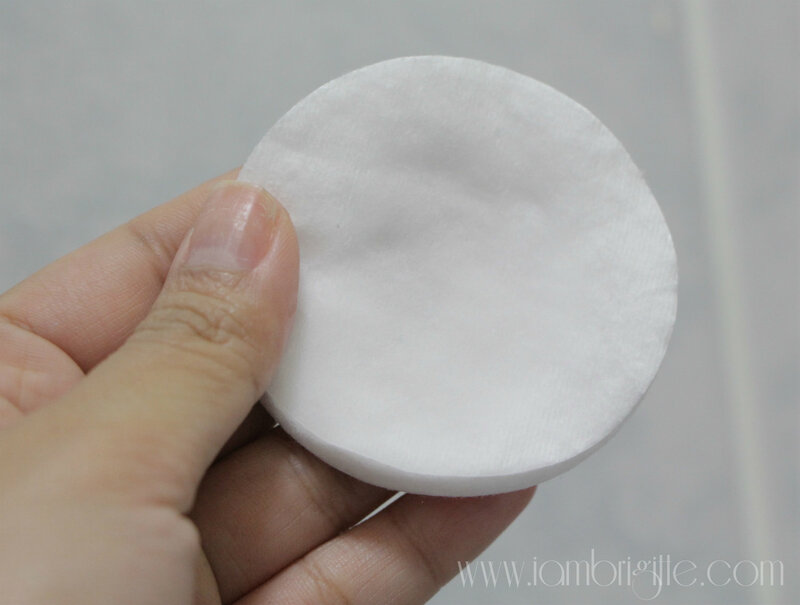 I use a different cotton pad for each eye, with two pumps each of the makeup remover. 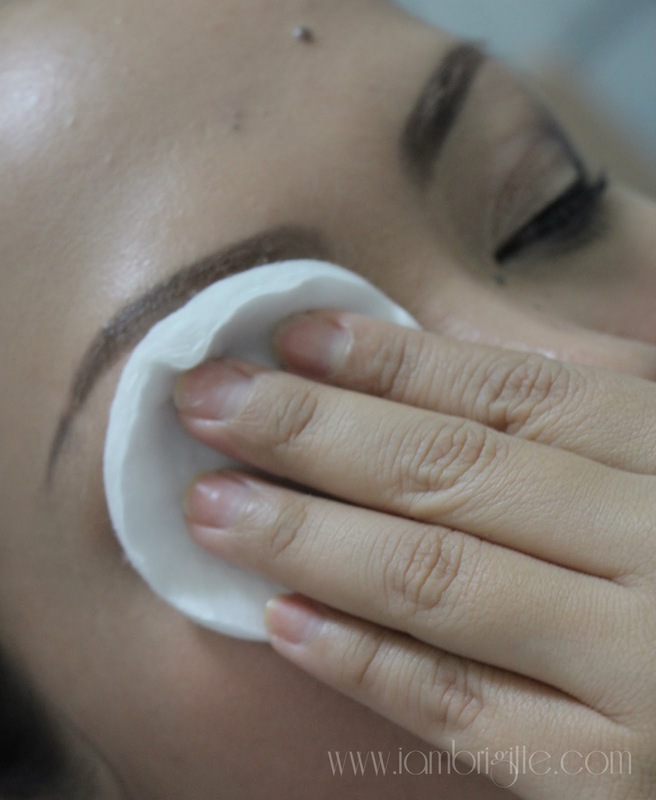 I place the soaked cotton pad on my eye for 15-20 seconds to loosen the makeup then gently swipe it downwards. 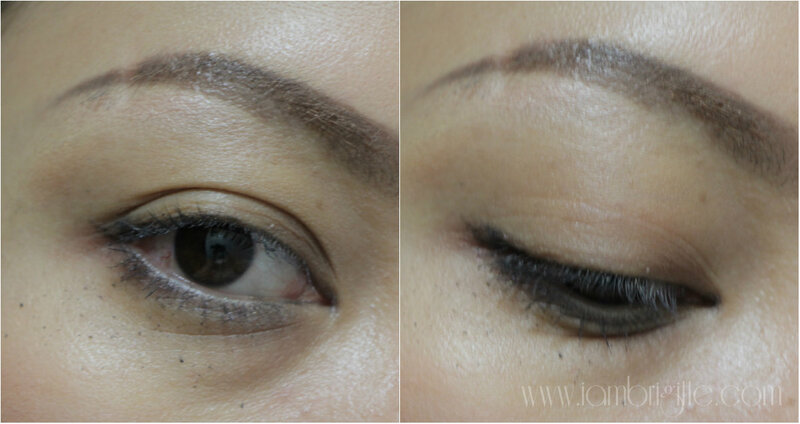 My eye makeup won't be removed in one go so I go back, and gently wipe off the remaining makeup on my eye area. Then I get another cotton pad with another two pumps of the solution and massage it all over my face to remove the rest of my makeup. 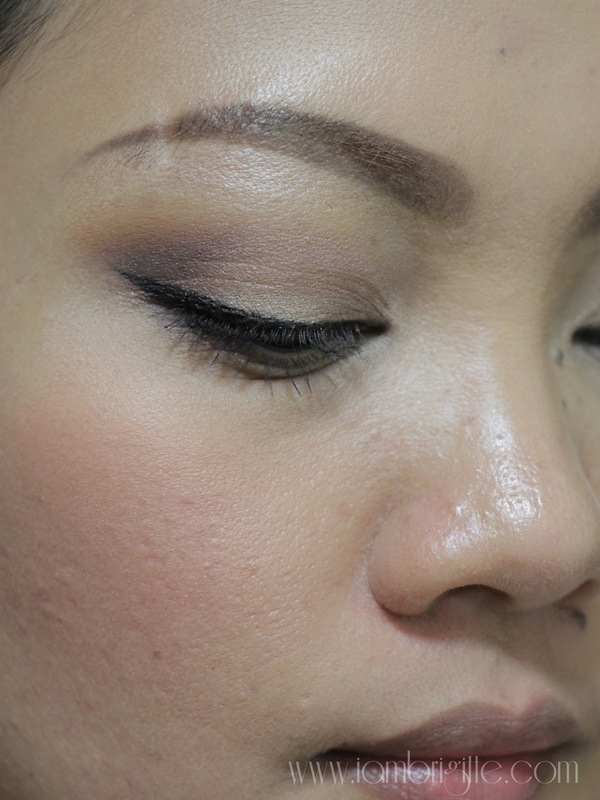 When I'm wearing MAC or some of my other long-wearing foundations, I go over my entire face twice, with a different cotton each time. It feels refreshing on the skin. No tight feeling, no itchiness and no allergic reactions after using it. It comes with a pump, making it more hygienic. 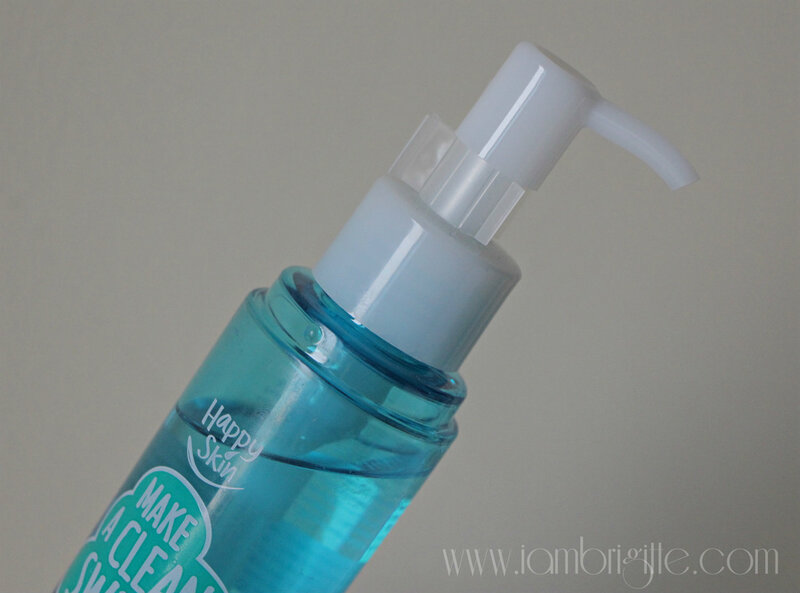 It's a makeup remover and skincare in one. My face looks brighter after using it. And it feels softer too! 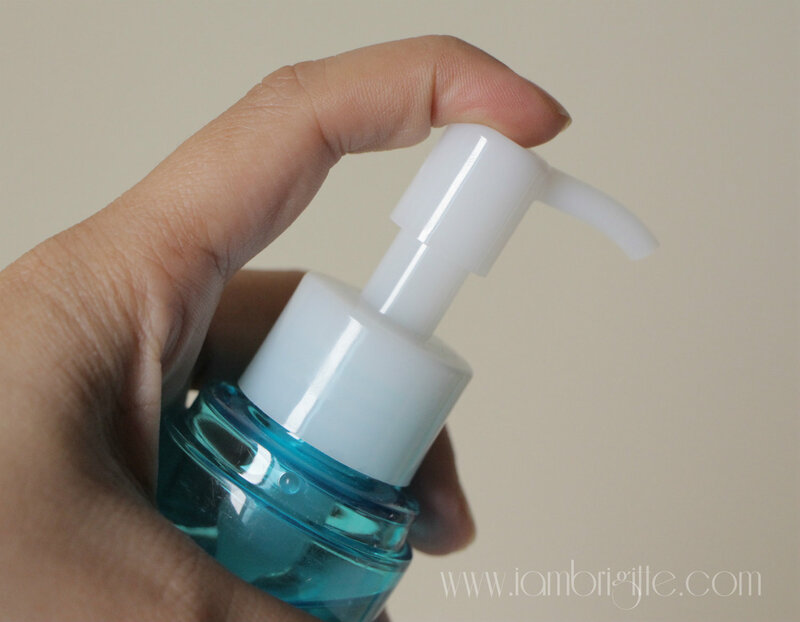 I use a lot of product, so my 100ml bottle won't last very long. If used everyday, I think this will only last me a month or less thus making it more expensive in the long run. Tastes bitter. No, I didn't drink it but I used it to remove my lipstick and well, I licked my lips so there. Hehehe. I asked Mom to buy me two bottles more. At its price, I am yet to find a better alternative for it. I prefer this over Bioderma and there's no Bifesta here either so I'm sticking to it for now. But I won't be using this everyday. Just on days when I feel lazy and my skin needs a bit more TLC. Please blog about your skincare!! Your skin looks so much better now omg!